Journaling can change the world. 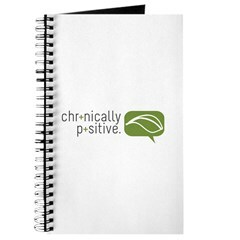 These positive journals provide the perfect place to write your affirmations, keep a gratitude list or record all of your accomplishments. 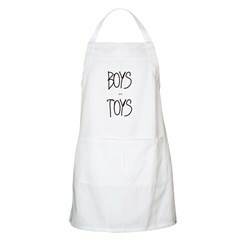 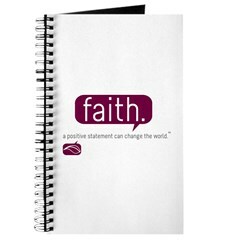 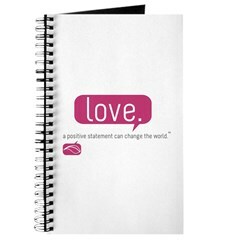 All purchases are made through the Creative Affirmations' CafePress Store.